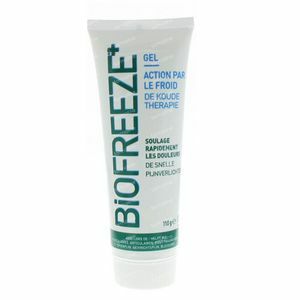 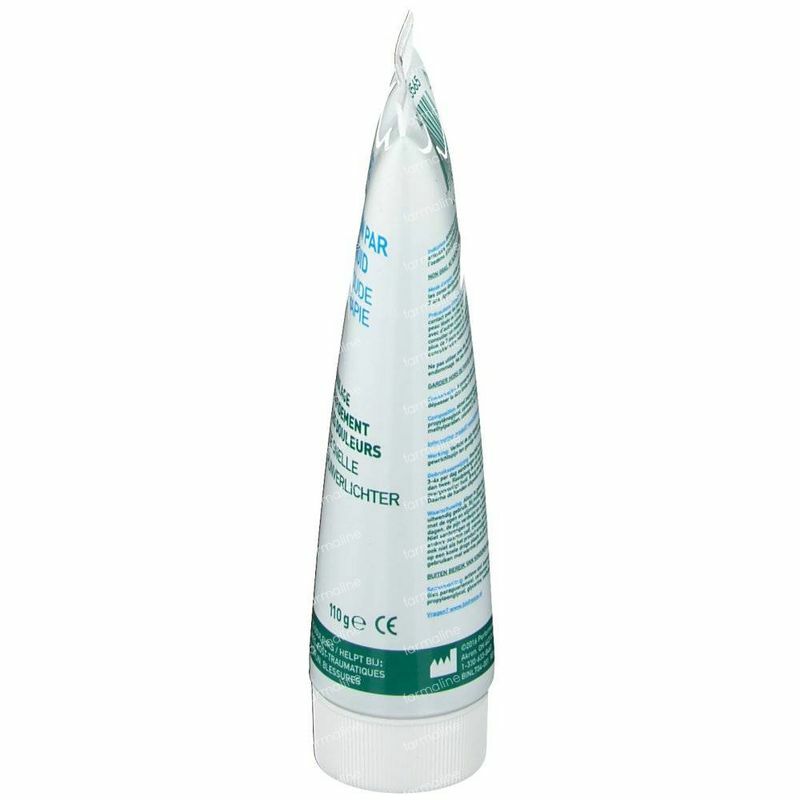 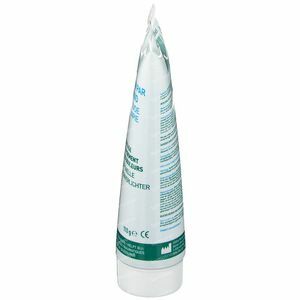 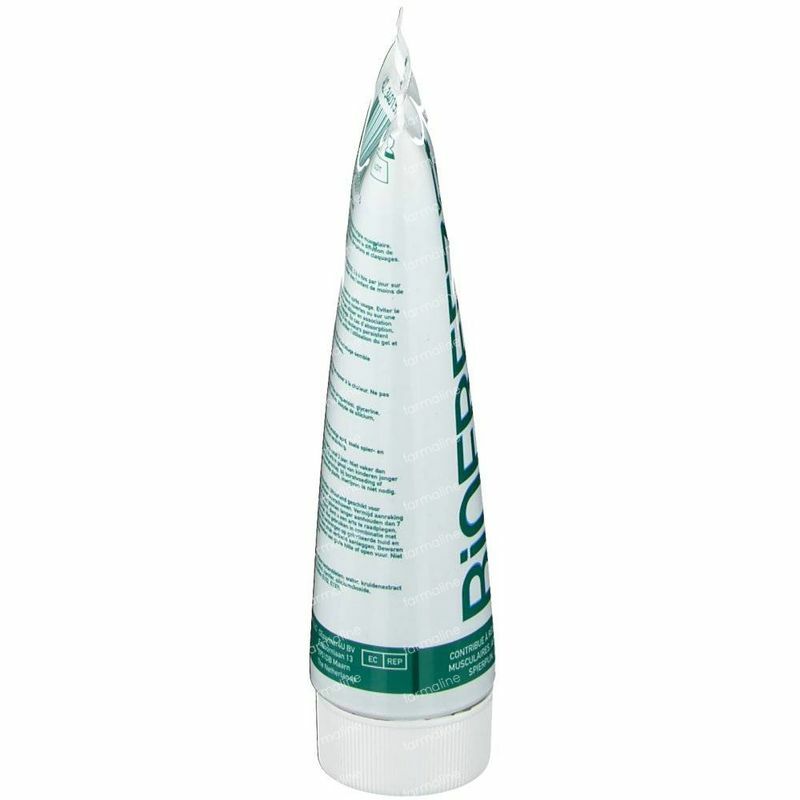 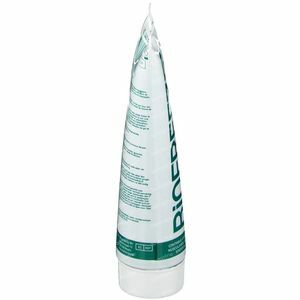 Biofreeze+ Gel 110 g tube order online. 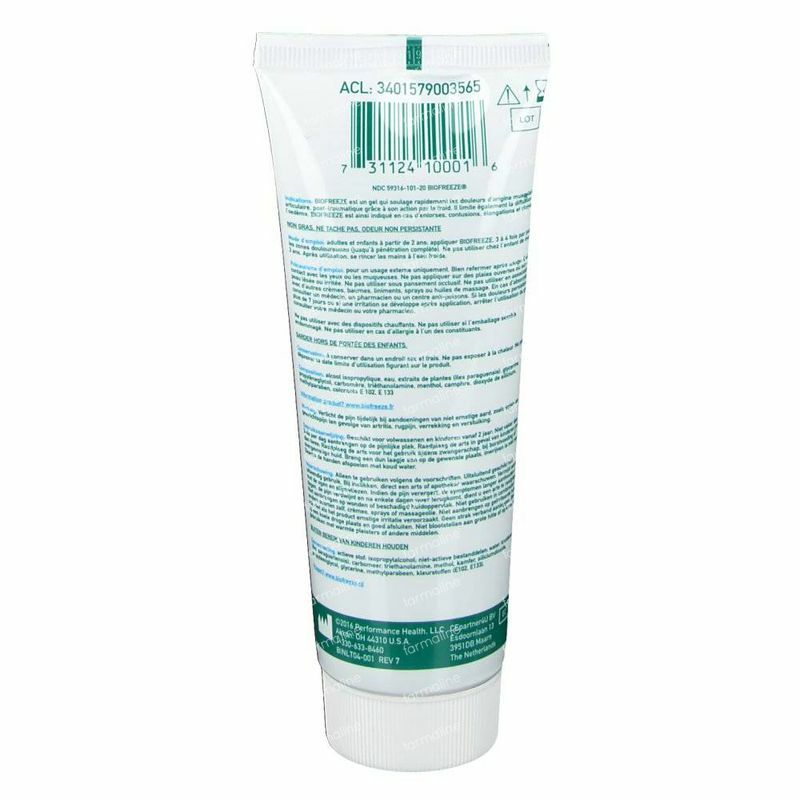 I love this cream. 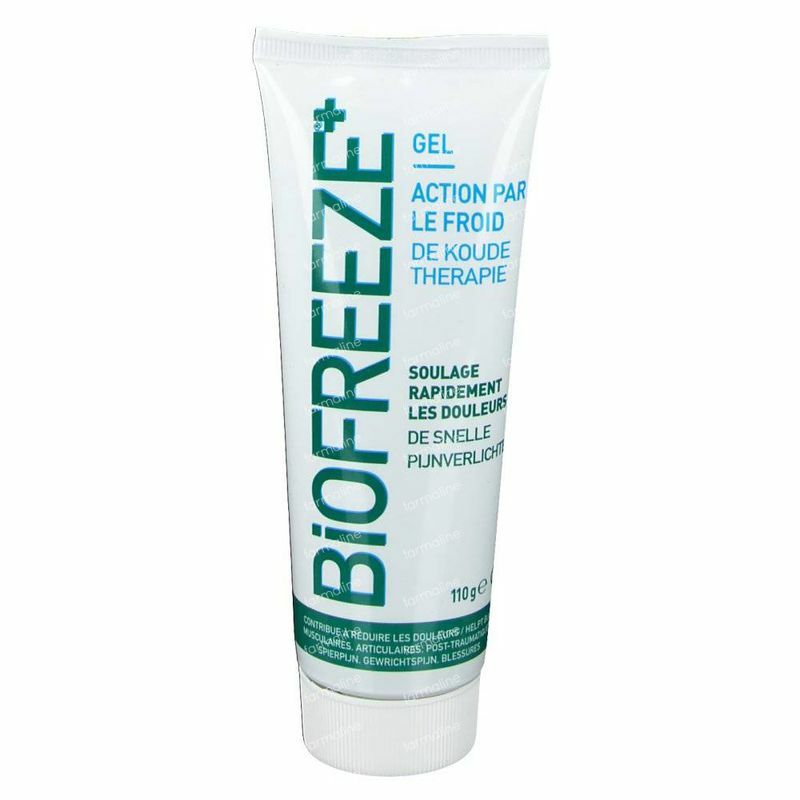 You can feel the menthol and cool effect for a few minute and then your muscle stops hurting you. 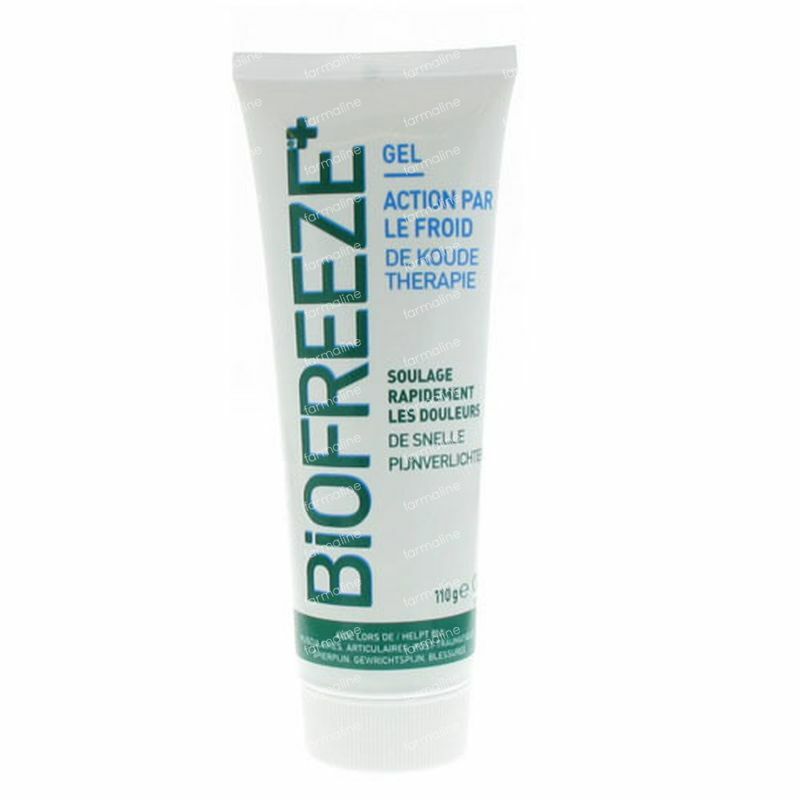 I think It is a great sensation better that hot effect. 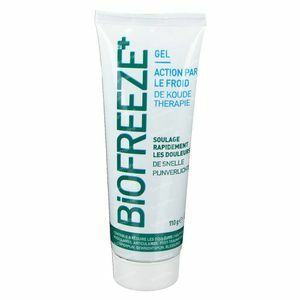 It works for bones as well not only for muscles.